Take Your Garden To A Whole New Level! 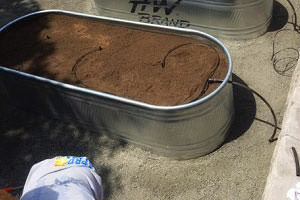 Check out our New Aluminum Raised Garden Beds. A great way to increase the value and aesthetic of your home and garden. Simple functionality and streamline appearance that will enhance the quality of your personal gardening experience. 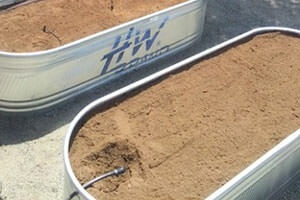 All of our aluminum raised garden beds have received rave reviews. I love my new raised garden beds. My tomatoes have never been more beautiful. Call Us Today For Details And Scheduling!